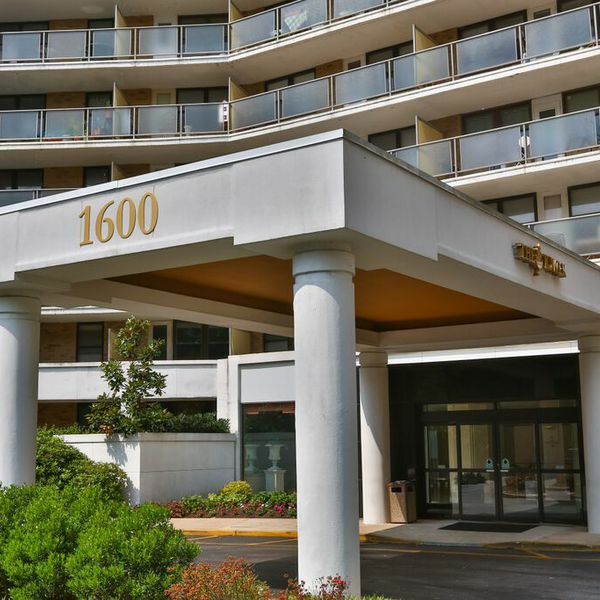 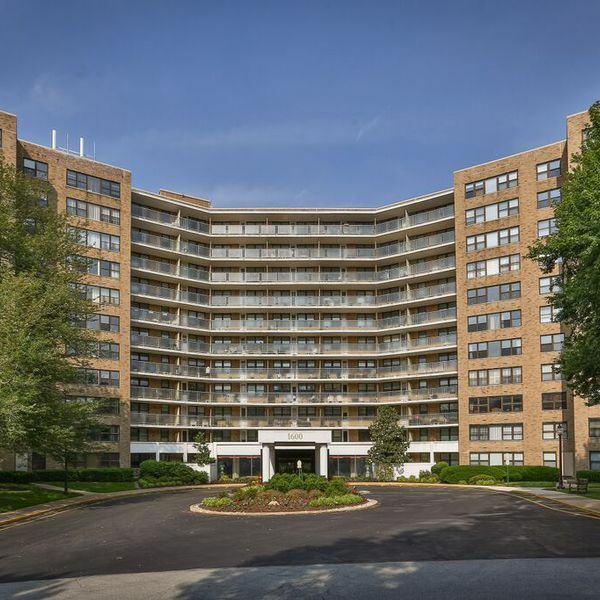 The Tower at Oak Hill is an elegant high-rise condominium community nestled in the suburbs of Philadelphia's Main Line. 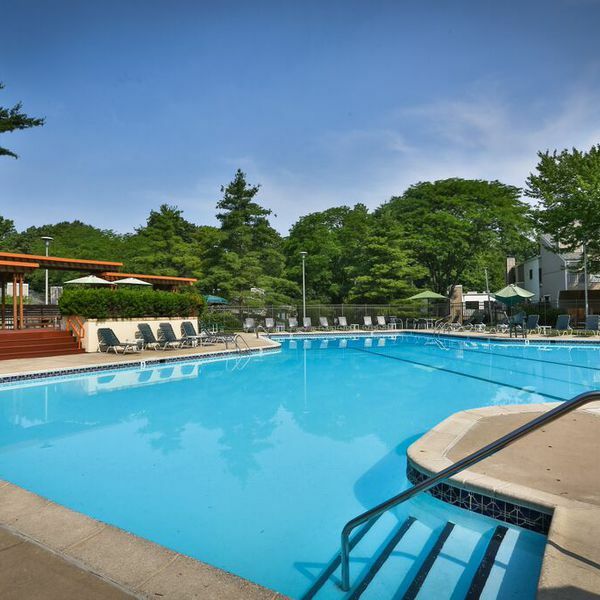 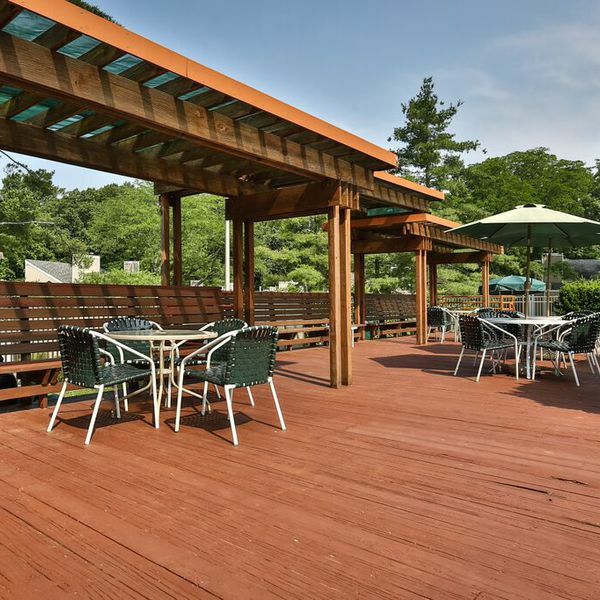 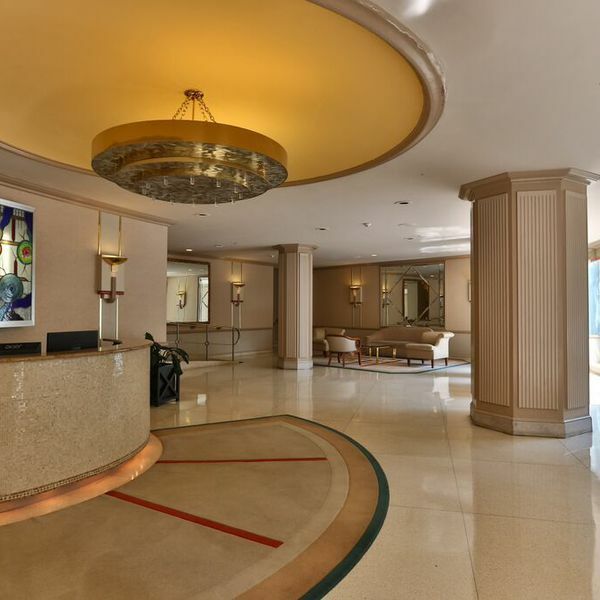 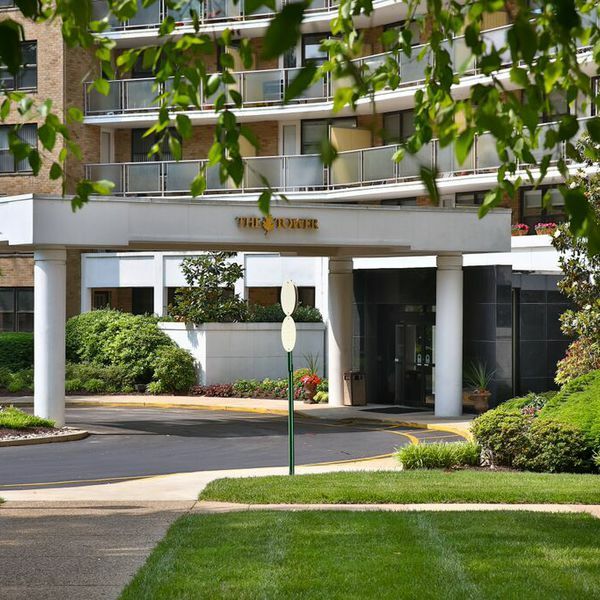 While only minutes from Center City, The Tower is situated on ten acres of beautifully manicured, tree-lined grounds, combining a premier location with a picturesque setting that is simply unrivaled in the region. 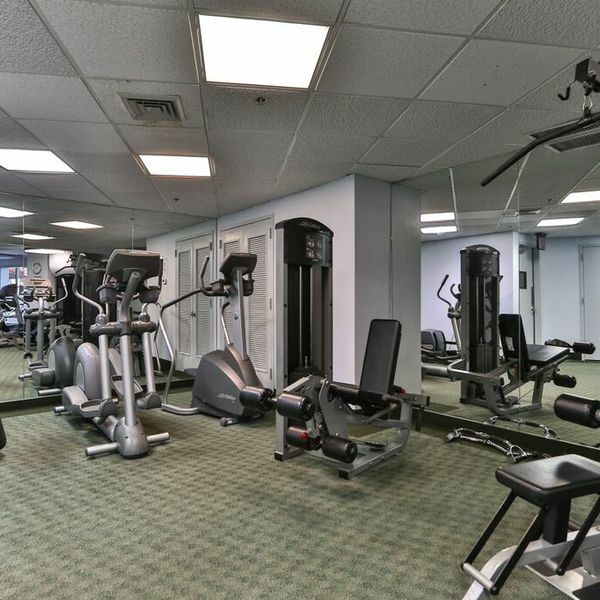 A variety of studio, one, two and three-bedroom condominium homes feature spacious balconies with sweeping views, and abundant amenities include a sparkling outdoor pool, well-equipped gym and grand lobby. 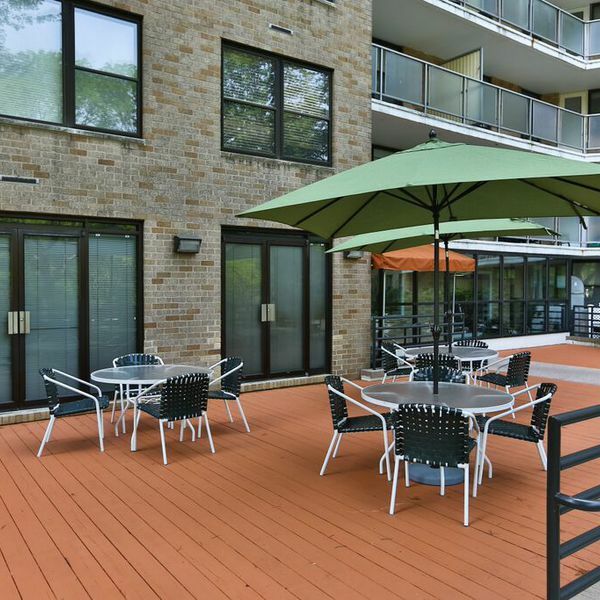 This is suburban condominium living at its finest.